This position will play an important role on the Learning and Development team. This position will be primarily responsible for training related to safety and compliance, onboarding, and Sea Island Service Standards. This position will also expand instructor-led training by partnering with subject matter experts from various divisions within the company to develop and facilitate internal training courses. 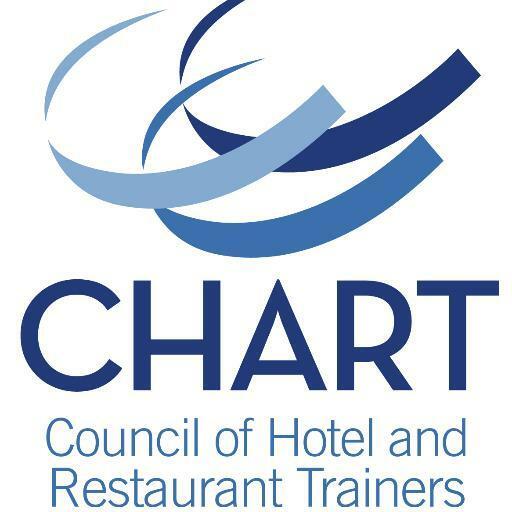 • Partner with subject matter experts to expand instructor-led training opportunities in Food & Beverage, Rooms, Recreation, and other areas. Sea Island is a Five-Star resort on the coast of Georgia. Since 1928, visitors have been drawn to Sea Island, with its rich natural beauty, full bounty of activities, and endless charm. With its roots as “a friendly little hotel” on the southern coast of Georgia. This incredible place between the marshland and the sea is something very special. We were founded on simple traditions - the treasures of family, friends, and nature - and built on genuine warmth and hospitality. So much of the world has changed in the passing years. But not the essence of Sea Island.